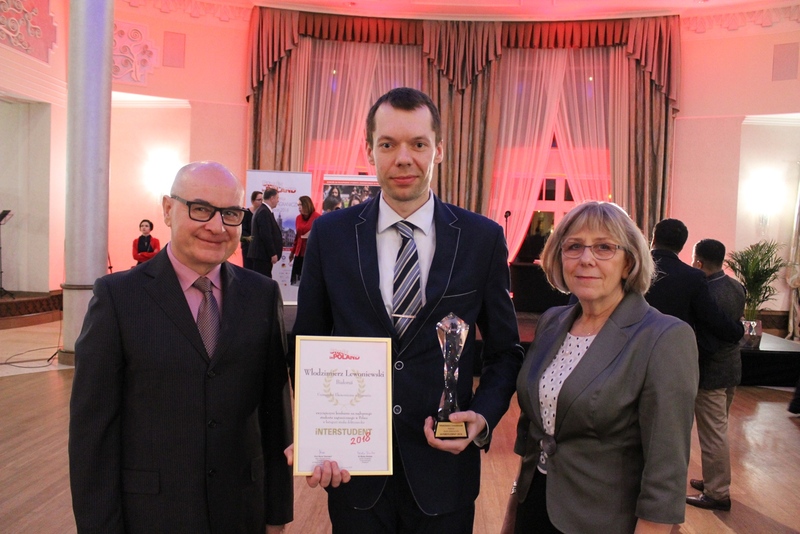 On January 29th, at the Silesian University of Technology in Gliwice were announced results of the competition for the best foreign student in Poland – INTERSTUDENT 2018. Main prizes of the competition were awarded to: Aigerim Balkhashbayeva from Kazakhstan (bachelor’s studies, SWPS University of Social Sciences and Humanities), Safoura Reza from Afghanistan / France (master’s studies, Wrocław University of Environmental and Life Sciences), Włodzimierz Lewoniewski (doctoral studies, Poznań University of Economics and Business). 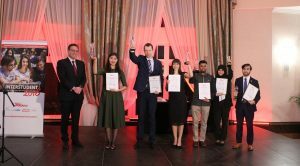 In addition, the jury of the competition decided to award special prizes to three foreign students: Justyna Pordzik from Germany (Medical University of Warsaw), Snehalbhai Patel from India (Silesian University of Technology) and Yasser Faraj from Saudi Arabia (Medical University of Silesia). 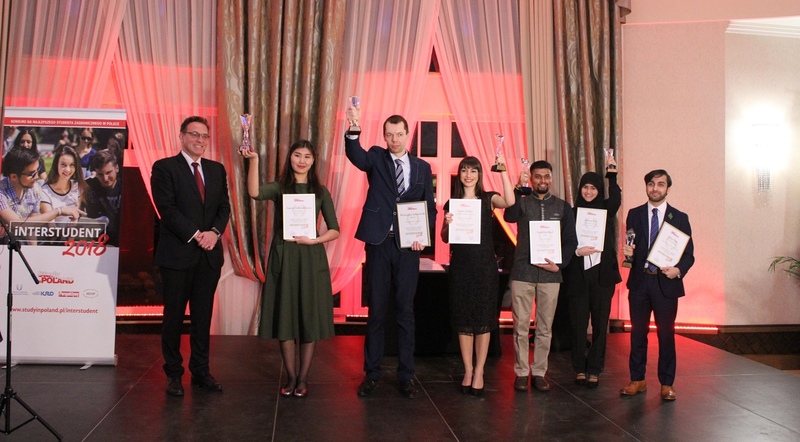 The award ceremony was held during the evening gala at the conference “Foreign students in Poland 2018”. This is the eighth edition of the competition, which is aimed at international students in Poland. Currently, about 72 thousand foreigners from 166 countries are studying at Polish universities.